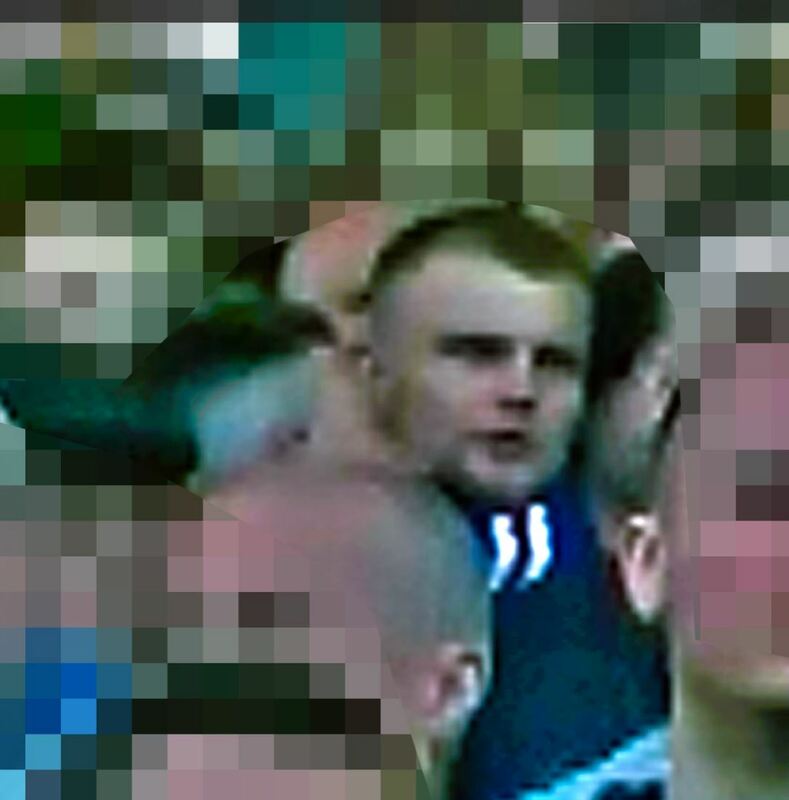 Police have released images of a football fan they want to speak to in connection with trouble at this month’s Scottish Cup tie between Aberdeen FC and Rangers. A chair was thrown from the away fans section after the final whistle, following the Dons drew 1-1 in the quarter final tie. Police are looking to trace a Rangers fan who they believe may be able to help them with their inquiries. He is described as being aged in his 20s and wearing a black and grey jacket. He is described as having very short fair-coloured hair and was wearing a Rangers scarf. 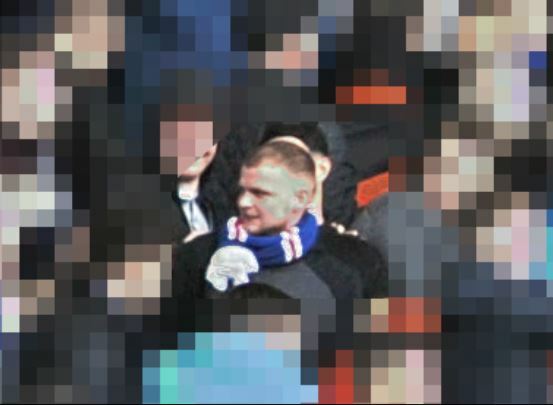 Police have released images of a Rangers fan who they want to speak to in connection with trouble at Pittodrie Scottish Cup tie.